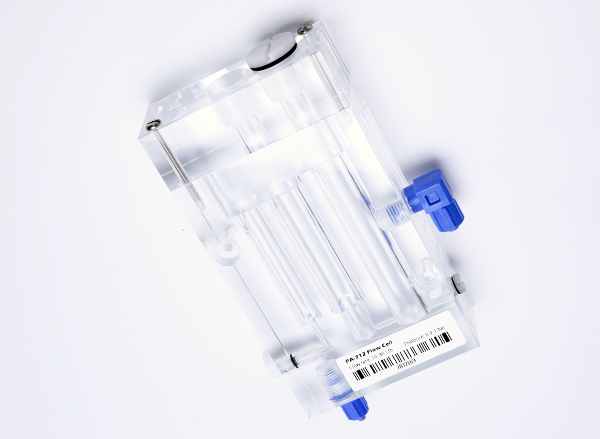 This flow cell is made for the measurement of pH, Redox with innoSens pH/ORP sensor. 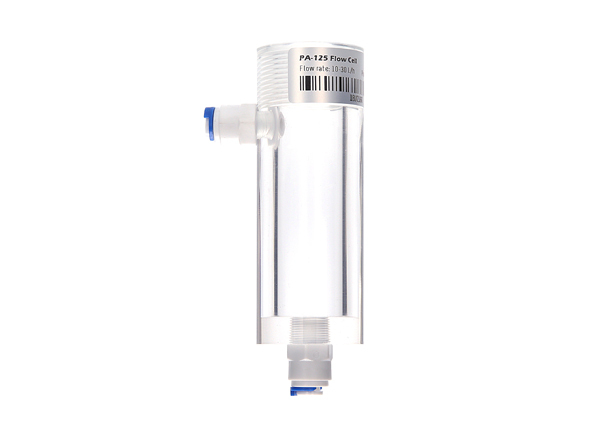 This flow cell is made for the measurement of free chlorine,chlorine dioxide, and dissolved ozone Redox with innoSens 710 sensor. 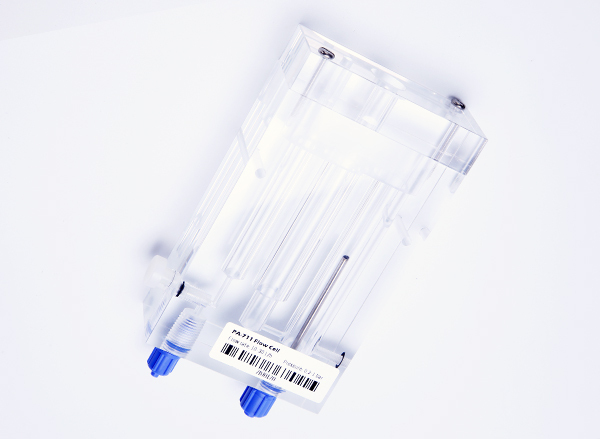 This flow cell is made for the measurement of pH,conductvity, and chloride ion with innoSens sensor.